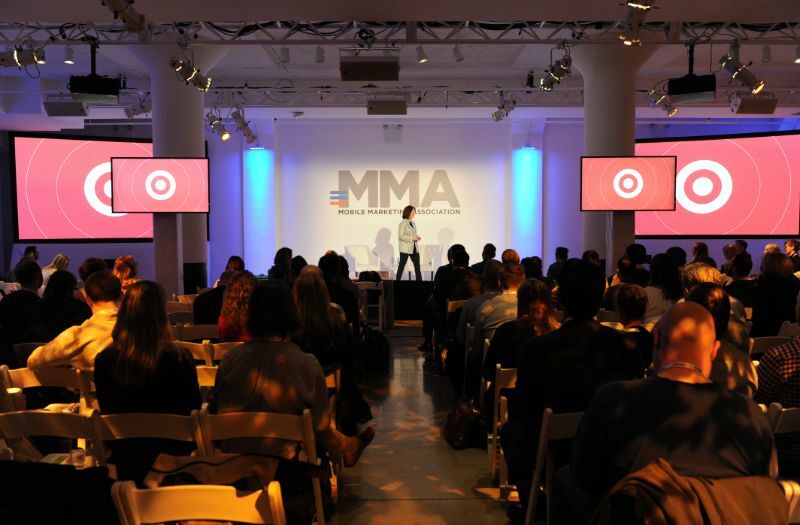 Over the last two years, the MMA, together with an impressive marketer-led steering committee, set out to rethink the world of marketing attribution to provide better measurements, tools and confidence in connecting marketing to business outcomes. MATT Unplugged is a one-day event bringing together marketers, attribution experts and other thought-leaders to discuss and define the future of marketing measurement and the acceleration tools that will lead the way. With a quest for more accurate and useful marketing data, our speakers will share the latest methodologies, discuss the challenges and workarounds marketers face to accessing data from walled gardens, and explore what data accuracy and transparency really mean. Attendees will also learn about the complexity of multi-touch attribution (MTA), why it’s so critical and the new approaches and solutions to optimize your media allocations and increase ROI. Become a member today OR request one of the limited number of reduced price passes Agency executives may qualify for. Digital Analytics Manager Campbell Soup Co.
Dir-Mktg Capability & Digital Transformation Campbell Soup Co.
Head of Marketing Analytics Square, Inc.
Senior Manager, Digital Media & Marketing Coty Inc.
VP Digital Marketing Campbell Soup Co.
VP Media & Digital Coty Inc.